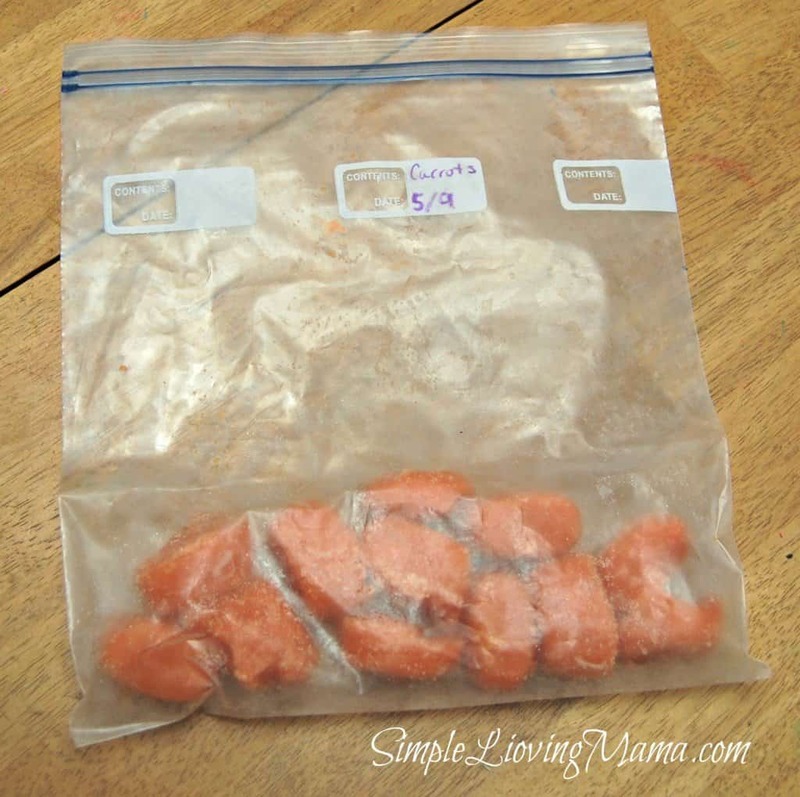 Yesterday we talked about how to make your baby the easiest homemade baby food that you don’t even have to cook. 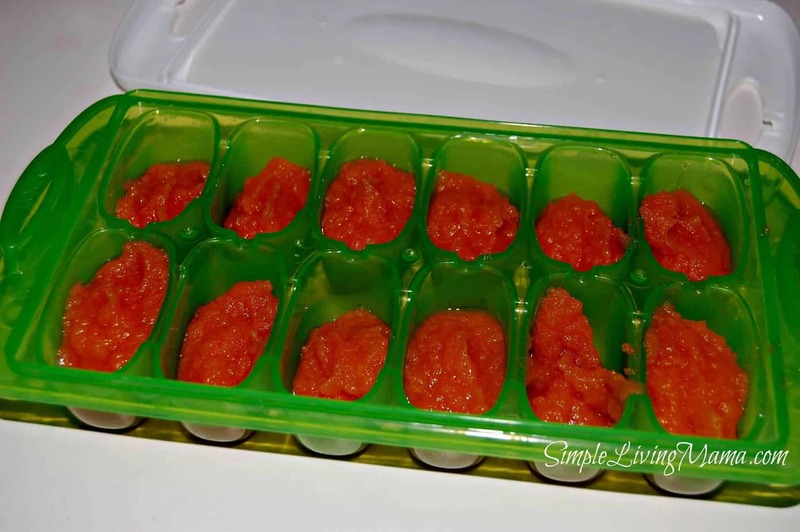 Today, I’m going to show you how to simply make baby food that you can cook in batches and store in your freezer. It’s also very simple and not very time consuming. 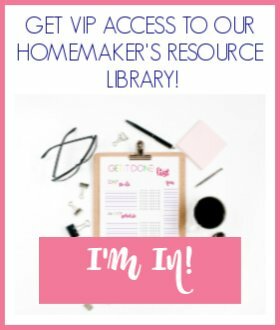 I personally recommend starting out making very small batches. You don’t know what your baby is going to like or dislike and you also don’t know what your baby might not tolerate well. Small batches when you’re starting out are the way to go. Here is a short list of foods you can start out pureeing and freezing for your baby. 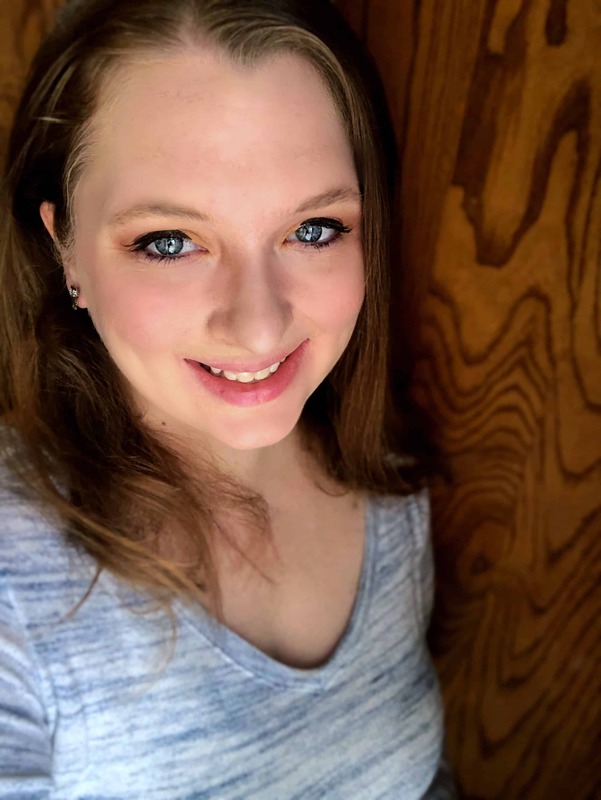 This list is not extensive, but it is what has worked for me. For this batch, I did carrots and sweet potatoes. I freeze my purees in ice cube trays. I have some from Munchkin made specifically for baby food and I also have some regular ice cube trays bought for way cheap from Good Will. Anything will do. Each little ice cube is about an ounce. To fill one tray I used about five carrots. I probably could have used six or seven because these carrots were pretty skinny. One medium sweet potato filled the other tray. I began by washing and peeling my carrots and sweet potato. I did the carrots first. I roughly chopped them to about the same size and placed them in a steamer. I let them steam until they were fork tender, which was about 10 minutes. The sweet potatoes will take a little longer. Once the carrots were soft enough for my liking, I tossed them into my Ninja blender. You can use any kind of blender, food processor, Magic Bullet, or whatever you have. You just want something that is going to puree the food completely. 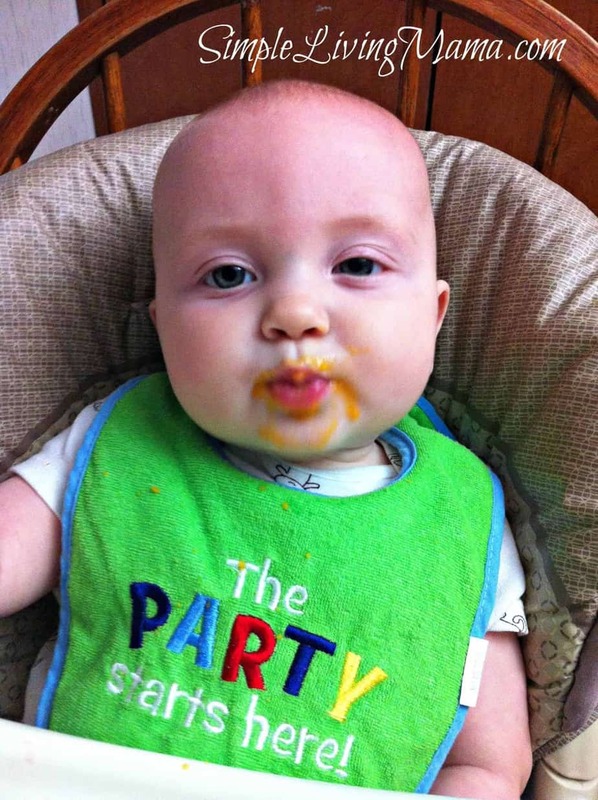 For baby’s first foods you really want to avoid large chunks! I had to add a bit of water to help the carrots puree nicely. Now, you also have the option to bake some of these vegetables. Sweet potatoes and butternut squash in particular would be better baked. When I make peas, I use frozen peas and simply boil them in some water for a bit before pureeing. I do prefer to steam things when I can though because it is so easy and I don’t have to heat up my entire oven to do it! Once the veggies were pureed to my liking I spooned the mixture into my little ice cube trays. I let them cool completely and placed them in the freezer for a few hours until they were frozen solid. Then I transferred the frozen cubes to freezer bags with the date and the type of food written on the outside. I also like to make smaller batches because I prefer to go ahead and use up the frozen baby food at least within three months. Obviously you could use a microwave, but I really prefer not to. I place one or two cubes in a double boiler and let it melt and gently heat that way. I found just plopping a few cubes in a pan on the stove led to a higher tendency for it to burn because the amount was so small, but maybe that could work for you! I check to make sure the puree is slightly warm and not too hot and then I let Baby O enjoy his homemade baby food. The sweet potatoes are Baby Approved! 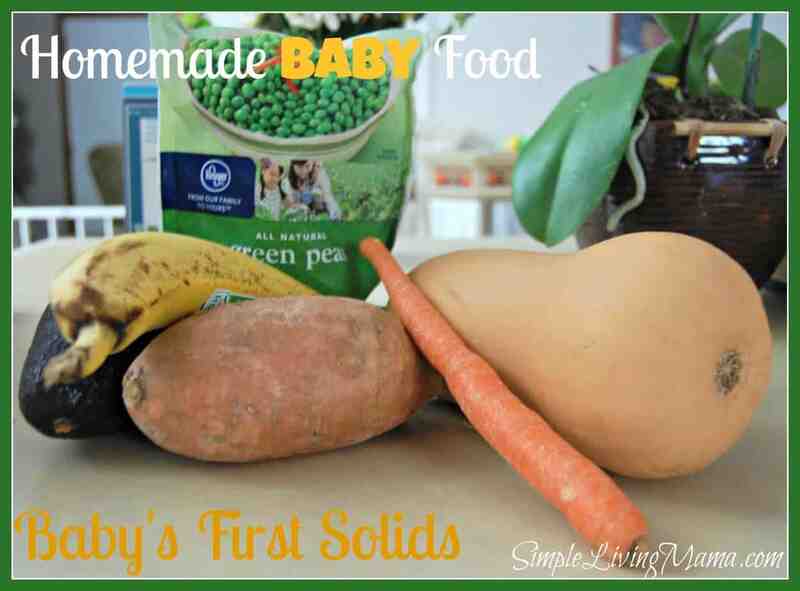 Have you ever made homemade baby food? What is your baby’s favorite?